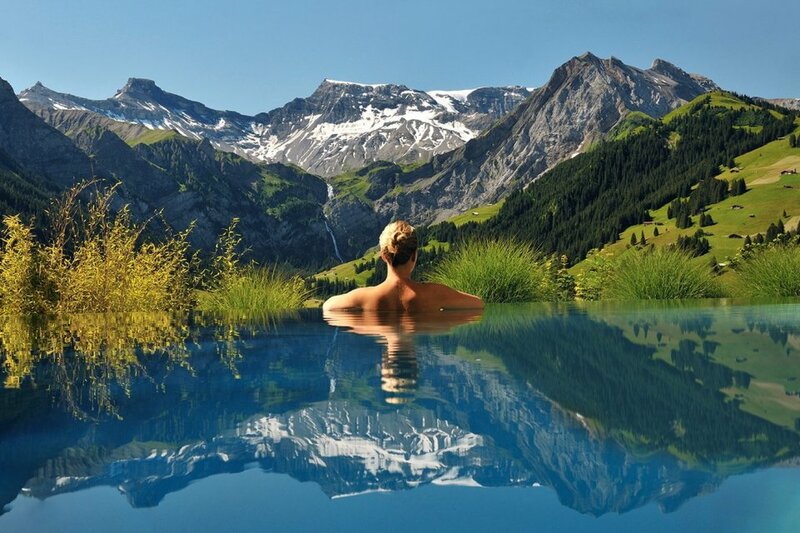 Looking for an amazing pool to swim in while on holiday? Well, look no further, because we’ve done the research for you. 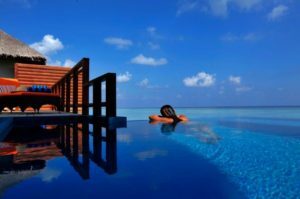 Our list of Top 6 Pools From Around The World will get you reaching for your credit card to book your next overseas trip. 1. 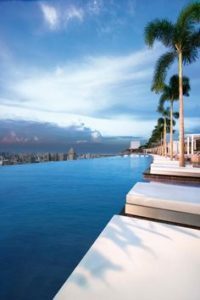 The Infinity Pool at the Marina Bay Sands in Singapore, the world’s tallest infinity pool, takes swimming to new heights. Take in amazing views of the city and relax by the bar. 2. 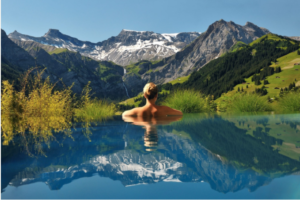 If you’re visiting Switzerland, the Swiss Alps are a must for any outdoor enthusiast. 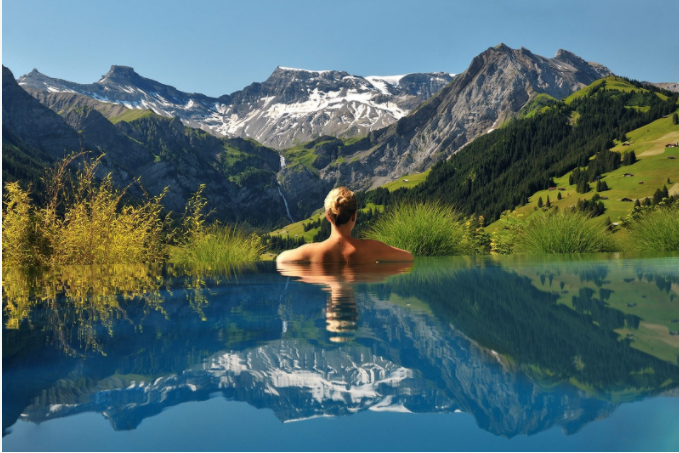 The outdoor pool at The Cambrian, Adelboden, overlooks the Alps in all their natural wonder. Stunning during any season, this location and view is hard to match. 3. India is one of the most fascinating places on earth. 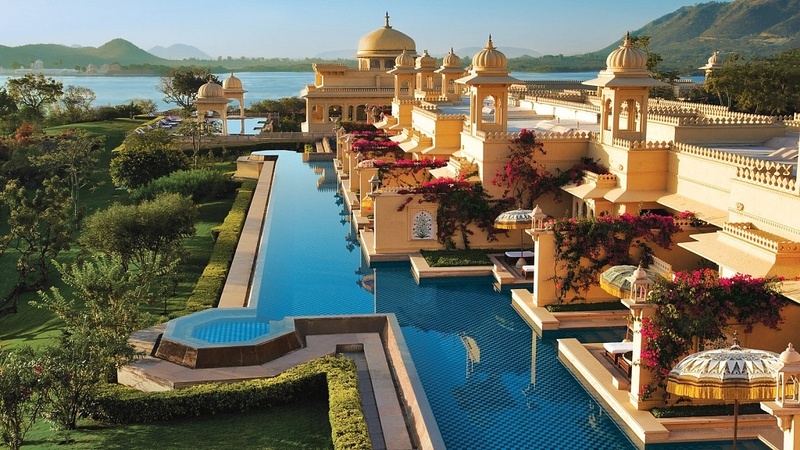 This infinity pool is located at The Oberoi Udaivilas in Udaipur and features spectacular views of the famous Lake Pichola. 4. The Velassaru is found in the Maldives. This tropical island paradise should sit high on your bucket list. It’s known for relaxing spa and yoga sessions, and of course, this pool. 5. 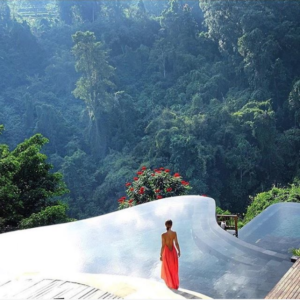 Acknowledged as the most photographed pool in the world, the infinity pool at the Hanging Gardens, in Ubud, Bali, lives up to its reputation. Architecturally designed and overlooking dense Balinese rainforest, it gives swimmers the sense they’re amongst the treetops. 6. 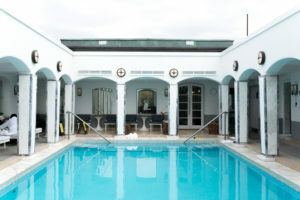 The Berkley London is synonymous with five star luxuries, and their rooftop swimming pool does not disappoint. 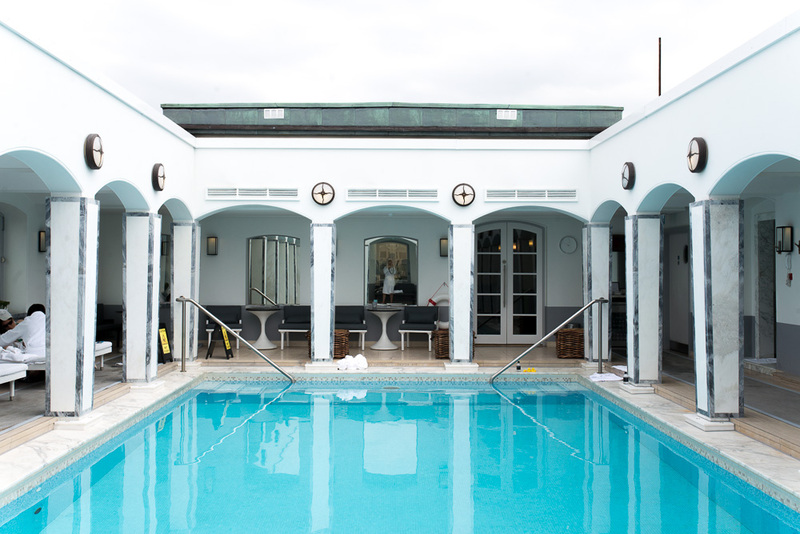 Sitting atop the 7th floor and tiled with white and gold mosaic, you could easily spend your time in the pool rather than sightseeing around London.